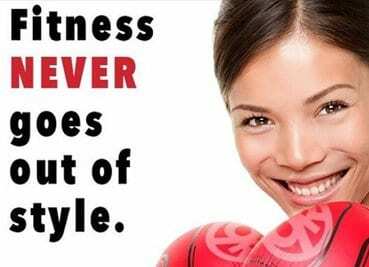 9Round 30 Minute Kickbox Fitness includes everything you need to reach your fitness goals! The full-body workout is fast, effective and fun. Workouts change daily and our PULSE heart rate monitors will help you reach your goals faster. Memberships come with your personal trainers, a convenient No Class Time format, all equipment and expert nutritional guidance. It’s all based on the latest exercise and nutritional science so you can look and feel your best.